September weather is entirely unpredictable. Friday afternoon shifted from blissful to a glorious storm within five minutes. Rain or shine, studios lining Charleston’s Historic District were packed full of creative eyes and creative minds. Artists and Viewers alike gathered with glasses of wine to spend a Friday evening gathering from one another. 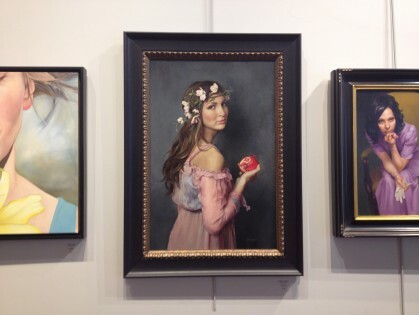 One of my favorite stops, Principle Gallery, was featuring a new exhibit titled Women Painting Women. It’s been awhile since I saw such raw pieces with such talent. Faces and garments were portrayed with power and delicacy, and women of all ages and walks of life were represented. Guests strolled the exhibit and voted on their favorite piece. 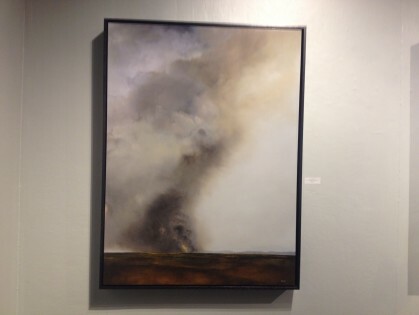 Principle Gallery’s new exhibit deserved the full house they had on Friday! Just down the street was the other highlight of my Art Walk, Robert Lange Studios. Posted along the rustic decor is the phrase “all are welcome”- and the diversity of exhibits and guests strewn about the gallery was exhilarating. Immediately to the right of the doorway, guests stepped into the magic world of Nathan Durfee-voted one of Charleston’s Favorite Creatives! Artist and friends were in the gallery to greet and enjoy the gallery themselves. 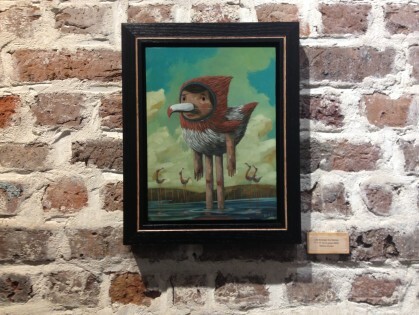 I discovered a new favorite Charleston artist in Adam Hall‘s work. 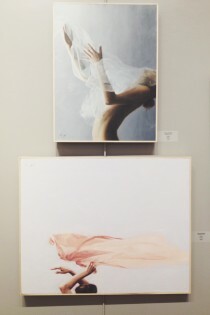 Hall’s work contains a mysterious beauty and turmoil that can be felt by each viewer. If you missed out on this past week’s Art Walk, be sure not to neglect the next! Such a relaxing and rewarding way to end any week. Posted on September 7, 2014 by admin.